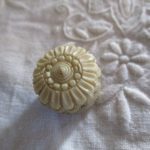 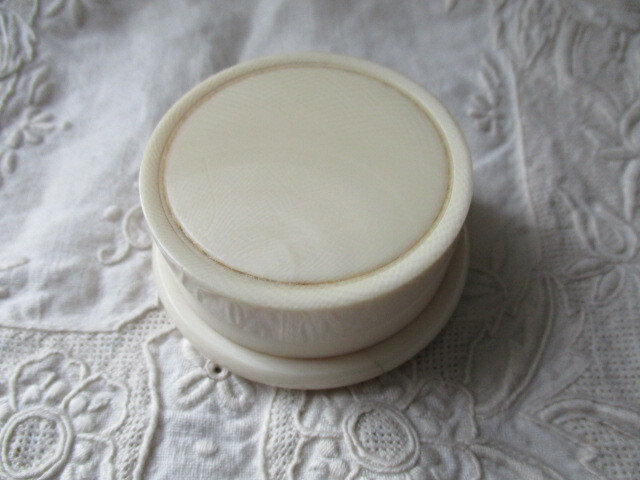 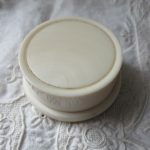 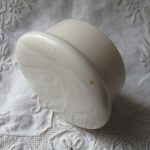 A superb quality antique ivory pill box. 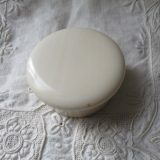 A superb quality antique ivory pill box. 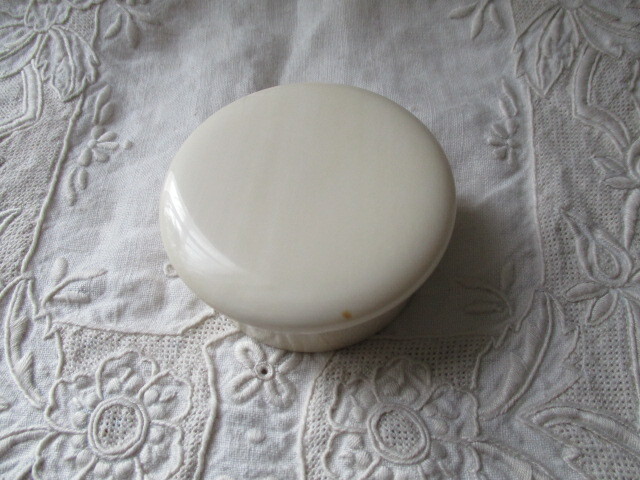 With a pale colour and patina all over. 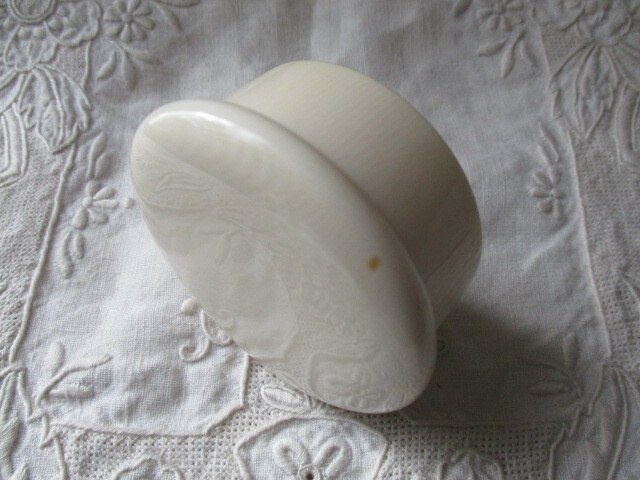 It measures 2 3/8″ diameter x 1″ high. 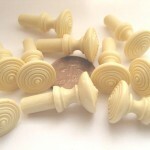 The screw thread moves smoothly. 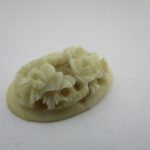 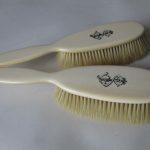 This is very tactile and would make a lovely gift.